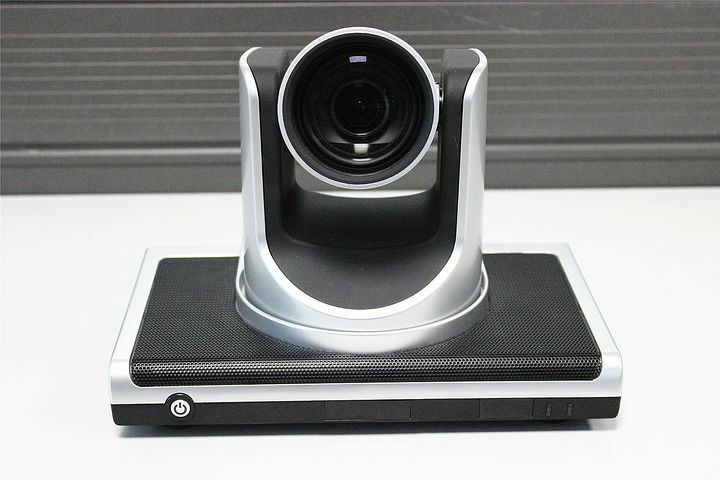 PHOENIX — Two grants from the Arizona Governor's Office of Highway Safety totaling $50,000 will allow Phoenix-area law enforcement officers to testify in Arizona Department of Transportation (ADOT) administrative cases via video conferencing. The grants will help the law enforcement officers required to testify in some of the over 7,700 administrative cases in Phoenix involving issues such as driver licenses suspension for DUIs and motor carrier violations that often require long trips and significant time commitment, according to ADOT and chief administrative law judge Rick Rice. “ADOT’s goal is having every employee, everywhere, solving problems every day, and these grants from the Governor’s Office of Highway Safety are helping us do just that for Valley law enforcement officers and other parties who currently face long trips to our courtrooms,” Rice said in a statement. According to the ADOT, the video conferencing system is already being used in Flagstaff, Kingman, Prescott, Sierra Vista, Show Low, Tucson and Yuma. “Operation of these remote sites will allow law enforcement officers to spend less time traveling to and from hearings to appear as witnesses and ensure that the officers can return to their duties within their jurisdictions sooner,’’ Alberto Gutier, director of the Governor’s Office of Highway Safety, said in a statement.